need for consistent, high-performing connectivity components. 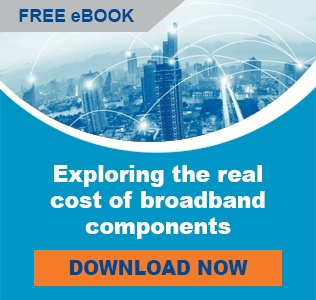 PPC's innovative connectivity products and solutions are key to staying ahead of broadband performance demands. That is why PPC is the first choice for the world's largest satellite providers. Explore our entire product range through the links below. PPC is at the forefront of connector innovation, developing products that provide a measurable positive impact to network performance and reliability. Perfect Flex™ Broadband Coaxial Cable is backed by the same quality and innovation you’ve come to know and expect from every PPC product. PPC's unique, proprietary approach to mechanical galvanizing ensure that Diamond parts can withstand corrosive environments for decades.